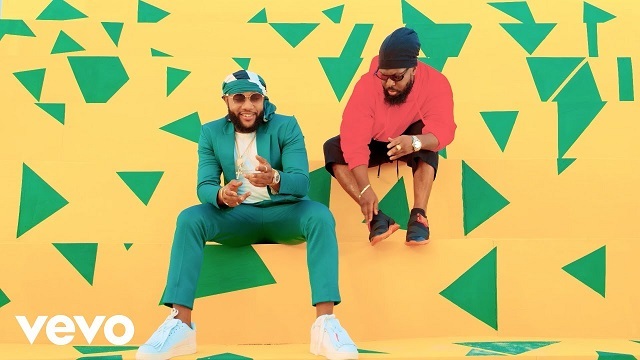 Kcee and Timaya delivers a dancehall classic on the Orbeat produced track. It had turned an instant banger shortly after its release. The befitting video to ‘Erima’ was shot and directed by Unlimited L.A.